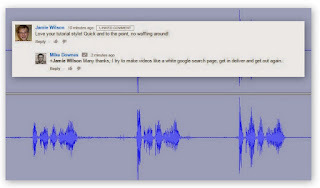 mike downes - we make videos to help people learn: WCC Libraries Overview and Scrutiny Meeting Monday 11 July 2011 - Everyone please attend...Public, Community Groups and the Press that means you! WCC Libraries Overview and Scrutiny Meeting Monday 11 July 2011 - Everyone please attend...Public, Community Groups and the Press that means you! On Monday 11 July 2011 at 9.30am, WCC Shire Hall will host a historic meeting. It's called an Overview and Scrutiny Committee - and this one is Special. 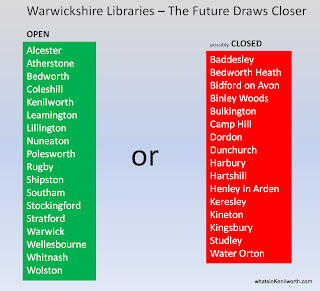 And it is, with only one real item on the agenda Changing Times – a new chapter for Warwickshire Library and Information Service (Agenda). The report (all 317 pages of it - AVAILABLE NOW, as Tues 6 July 2011) will outline the changes to Warwickshire Library and Information Service as part of its transformation agenda. This meeting comes only three days before the WCC Cabinet meets on 14 July 2011 where recommendations may be actioned. Councillors will read the report, attend the meeting and analyse, question and conclude on each point. Remember, 16 of 34 libraries are at risk of closure. Sources, from with the Warwickshire Library Service, tell me there is no news, just a lot of anxiety. 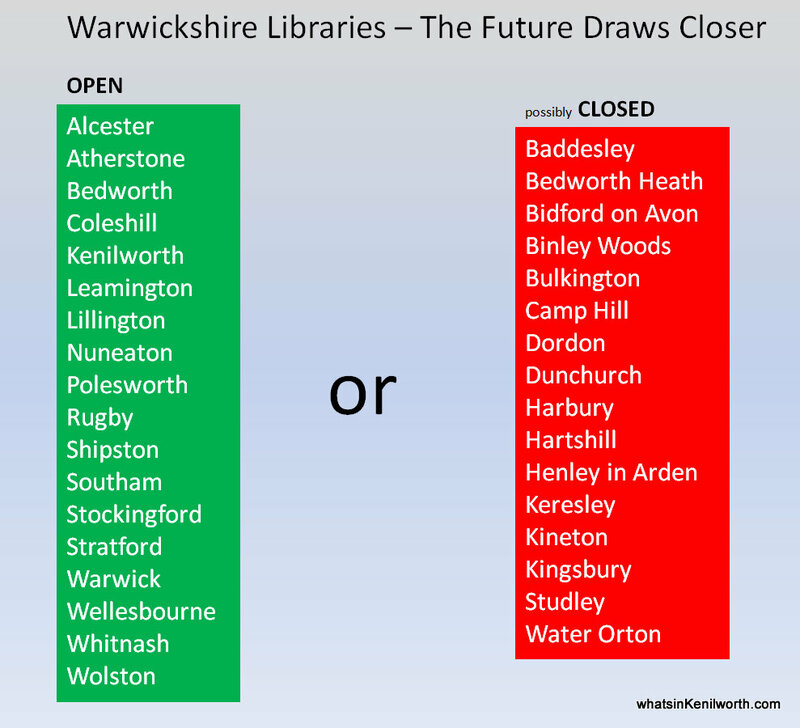 But they (being employees) are expecting to hear that the library management are likely to recommend all 16 library closures. This employee has been looking at survey results and not one agrees with proposals. The majority are vehemently against where others have questioned the consultation format. He/She concluded saying WCC have been canny, stating that they want Community Libraries rather than just closing them. This may of stopped any protests - shame as libraries really are doomed. This post will be updated when the report is available, but judging by previous library posts, it may attract some comments in the meantime.